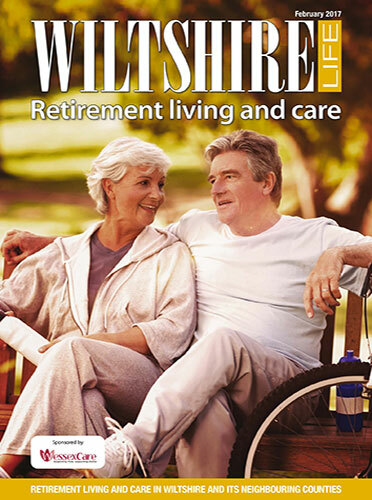 Featuring things to do in retirement, assisted living, care in the community and care homes, this supplement takes a broader look at later life. It starts by asking what is the future of care? Wessex Care has the answer, it believes, with its new approach in Salisbury. And, from a checklist of things you shouldn’t forget to ask when reviewing a care home for a relative, friend or for yourself, to a look at the growing popularity of walking sports, this supplement offers a comprehensive guide to later years. We bring you financial advice from the experts about pensions and wills and hear from some care providers about the modern services they now offer, along with chatting to people using their facilities. We find out more about a local charity that is fighting dementia, a group of people who volunteer in care homes and, for fun, look at the range of animals brought into care homes to meet the residents. Perhaps living later life to the full is all about planning. Whether we may need care sooner or later, our supplement helps make readers aware of just what is out there for when the time comes. It has a fun side too. Keeping fit with walking sports such as netball and football will keep you mobile and help you meet friends, so I was particularly pleased to feature some county residents who are doing just that. And, if you’ve ever wondered what entertainments might be provided in care homes, how about the chance to meet penguins.